Today is not only our Women in Sports blog day but the Monday of Thanksgiving week. As I sat in the clear crystal blue sky on my pool deck this morning (which is covered with snow), I was thankful to be able to meditate on the blessings in my life that involve sports and women in sports. There is no conceivable way I would love sports, adventure, fitness and the outdoors as much as I do without my parents as role models. Thanks to them I learned how to ski and swim by the age of five and sail and waterski by the age of ten. Life was about everything good outdoors – fresh air, speed going down the hill and perfect snowplows to stop, sailing and tipping over, running in the neighborhood and biking five miles to my grandmother’s house. Who needs a ride over in a car when you can bike it? Speeding down ski hills gave me fearlessness of heights and strength in taking risks. Sailing showed me how to catch the wind just right or be patient when it died down sometimes leaving me to tack back and forth to get back to the dock. 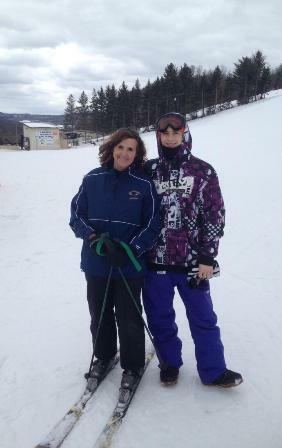 Life with sports meant ski trips to Gore Mountain, Stowe Vermont and Whiteface Mountain, New York. Cross country skiing meant skiing on deep woods trails surrounded by nature and animals. Biking was not only a means of transportation but a way to feel the breeze in my hair and sun on my face while giving me control to get somewhere else. A simple game of ‘kick the can’ meant enjoying the thrill of running and winning a fun game with neighbors. No wonder I’m thankful for growing up with physical education and coaches as parents. 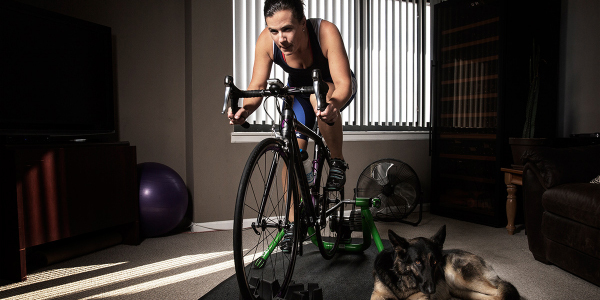 As I entered my forties my love of sports remained but led me to enjoying being competitive at the same time. 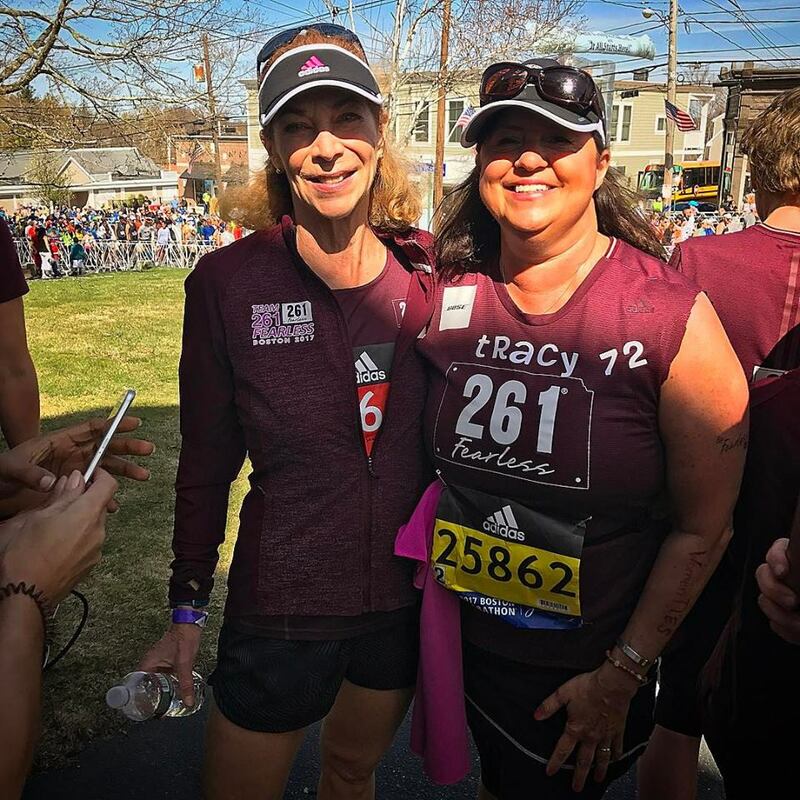 A couple 5K races turned into training for the Boston Marathon in 2017 after meeting the one and only Kathrine Switzer. Racing alone on American soil turned into racing with International women in a marathon relay race over English meadows, crooked streams and up grassy hills thanks to 261 Fearless. If I never took risks in trying to do more in running, I would not have met the most amazing women or seen the finest vistas and new horizons. Now as I prepare to shine a light on women in sports and inequality for women in sports for 2020, I am grateful to women who have opened up their stories with me so I can share it with other women. 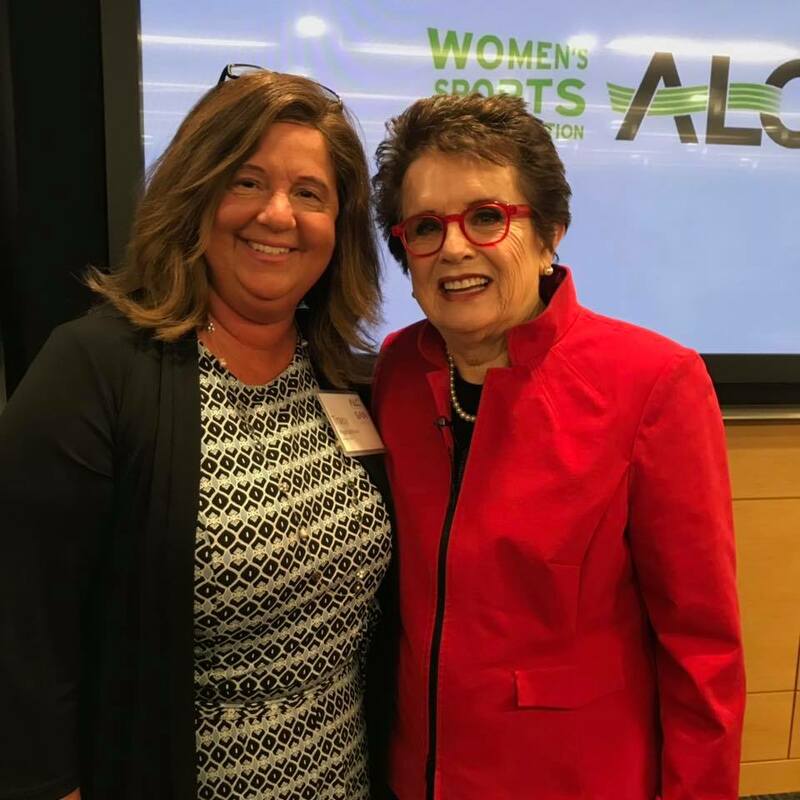 Whether it has been meeting Billie Jean King or writing about blind paralympic tandem bike racer Shawn Cheshire, women in sports have so much to share and teach us. They face many inequalities as women in the workplace and community. I hope my excitement for sports and sharing amazing stories of females in sports will increase the enthusiasm for other women to get more involved with sports and support female athletes. After you eat your large Thanksgiving meal and wish there was a way to exercise off the meal, think about how important it is to have fitness and sports to help you do that! Be grateful and join our Women’s Athletic Network in 2019 to connect with like minded women and learn stories of amazing female athletes you haven’t heard before.